This review is for a fantasy world that has a long heritage in the realms of fantasy anime and RPGs. The wealth of material for the Lodoss War story goes back as far as the 80s. 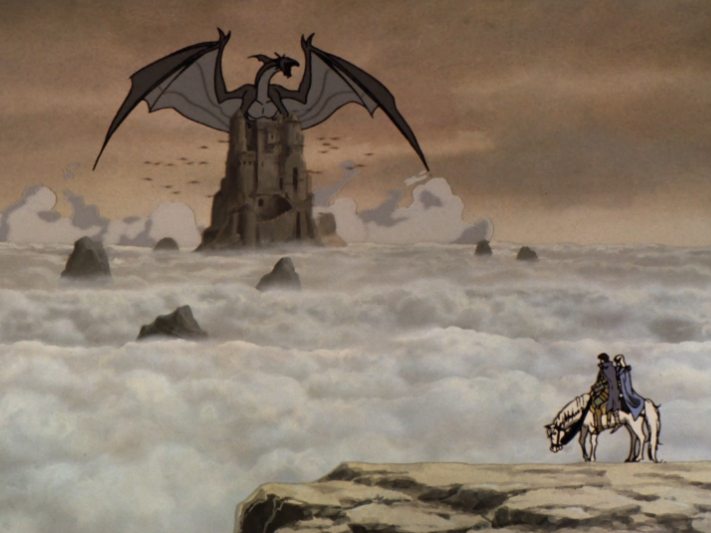 A lot of the foundation to this show was brought to life in a fantasy RPG system with novels and computer game adaptations which were very popular amongst gamers and fantasy fiction readers alike. 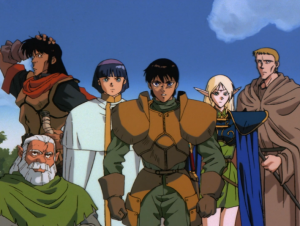 The anime ‘Record of Lodoss War’ aired in 1990 begins with an OVA of 13 episodes, It sets up an exciting start to the show and chucks you straight into the quest with the token Knight, Elf, Dwarf, Priest, Mage and Thief. With all these characters you immediately jump into the fray with swords, spells and action. It’s easy to get carried away and before you know it you have got colossal ancient dragons, evil minions, dark knights, dark elves, evil sorcerers and the of course essential evil mastermind to deal with. 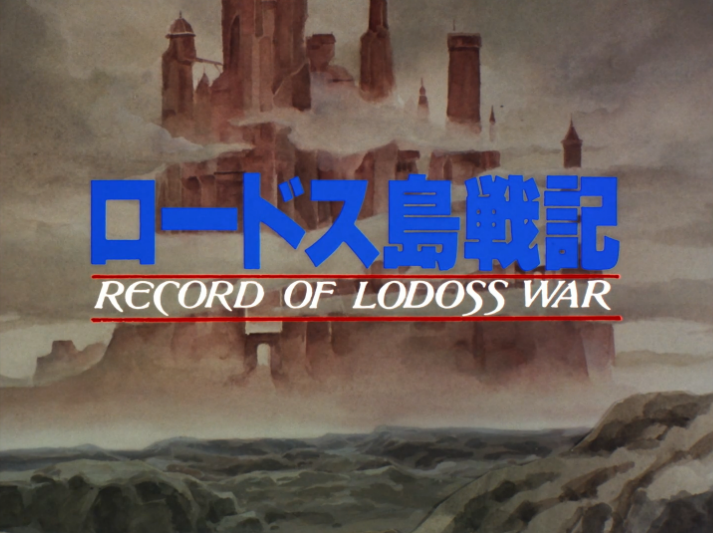 The conclusion of the OVA is only the beginning though, in the 1998 full length TV season ‘Record of Lodoss War: Chronicles of the Heroic Knight’ you are taken off on another journey for a full season of 27 episodes. New characters and old characters will meet and make for a story of epic proportions. 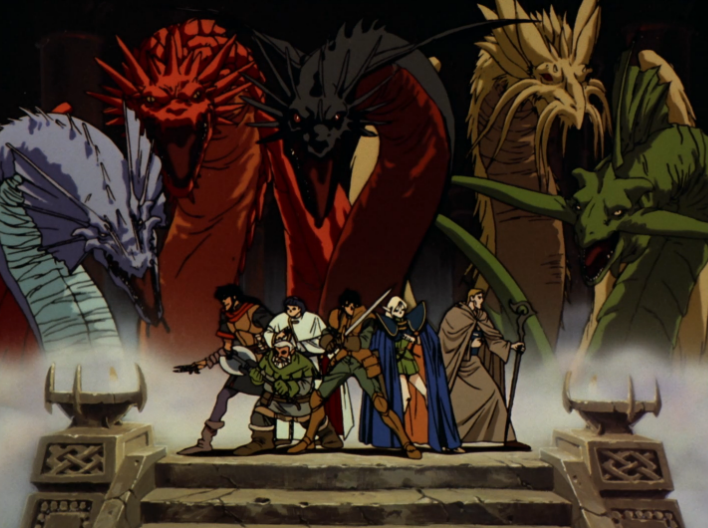 If your an old school RPG fan I highly recommend this show. 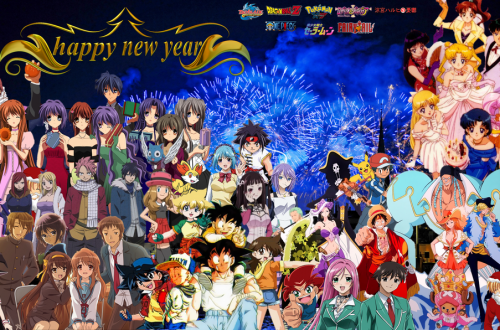 Follow the links to crunchyroll.com for a very well re-coded version of the original (because some of us only had the pleasure VHS in the day). Also if your a hopeless romantic… the opening song is beautiful. 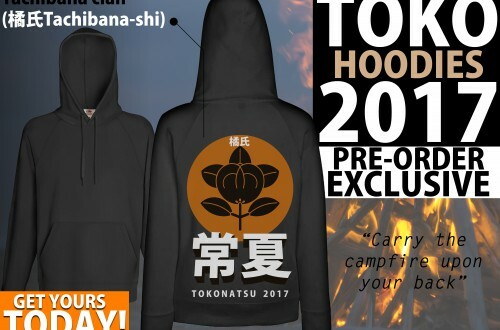 Tokonatsu 2017 Shop now open!